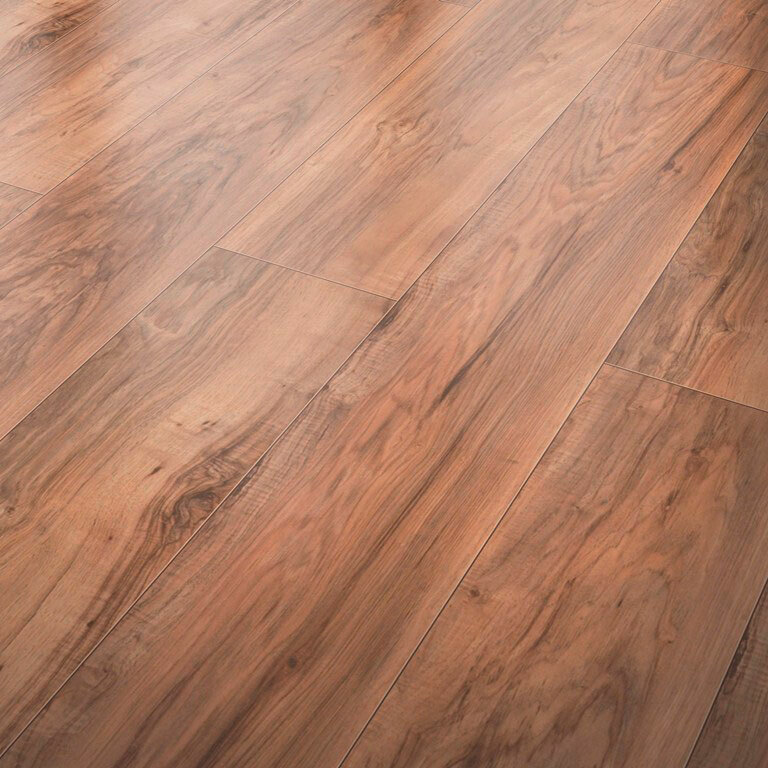 Express your creativity in your home with new floors that look great and will last for years. At Discount Flooring we offer the Inhaus Evolution of floors to create an improved look with the durability you can expect from the Inhaus name. 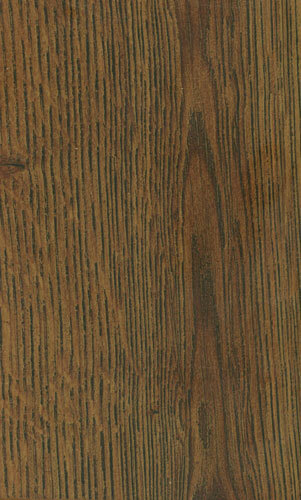 Discount Flooring provides the utmost in customer service, and has been doing so for over ten years. For your next flooring improvement project, trust the experts to supply you with the best floors for your home.